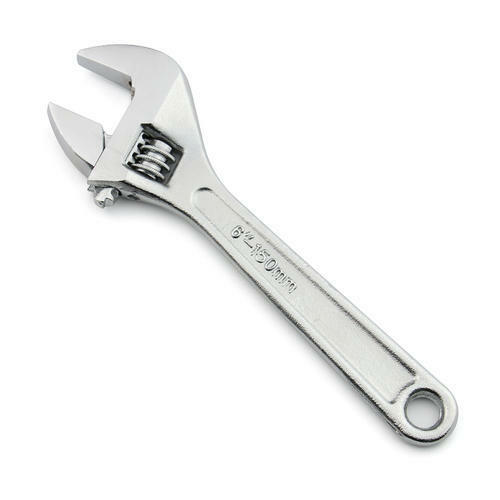 Keeping in mind the ever-evolving needs of our clients, we are devoted towards offering an optimum quality array of Adjustable Industrial Spanner. Established in the year 1957 at Ahmedabad (Gujarat, India), we “Kothari Brother Syndicate” are engaged in trading an excellent quality range of Bosch Angle Grinder, Bosch Cutter, Bosch Drill Machine, Bosch GSB 500 RE KIT Power And Hand Tool Kit, Bosch GSH 5 X Professional Hammer, etc. We are a Partnership firm and we source products from the reliable market vendors which can be availed from us at reasonable prices. Under the guidance of “Mr. Saurin Kothari” (Partner), who holds profound knowledge and experience in this domain, we have been able to aptly satisfy our clients. We are dealing in Bosch Power Tools, Bosch Accessories, Cutting Tools and Carbide Products. We are emerged as a professional dealer of high quality Bosch Power Tools in Ahmedabad. Our products are known for their high grade quality and are procured from standard manufacturers who utilize a wide gamut of excellent quality raw material that has the extreme potential to perform under the extreme conditions. The Bosch Power Tool division in India has grown to become the market leader in power tools segment. With a complete range of power tools for construction, woodworking and metalworking industry, the division meets and fulfills the needs of professional users. Added to this the division also has cordless tools and supports its products with a comprehensive range of accessories. For the first time in India, we have introduced tools for DIY (Do-It-Yourself) enthusiasts as well.